Hasbro, the toy and board game company that brought us Transformers and Monopoly, has held a sales conference at Butlins in Bognor Regis. 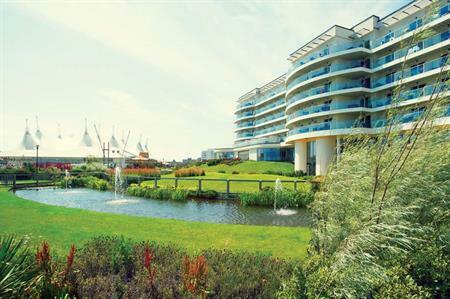 The two-day business briefing was held for 80 delegates at Butlins' Shoreline Conference Centre and culminated in a private dinner party. The event also included team building activities and made use of Butlin's Wave Hotel, Rosso Lounge, Jaks late night venue and The Yacht Club restaurant. Toni Mills, executive EA to UK MD at Hasbro UK, said: "Butlin’s was a great venue for our 2013 company conference, it created a fun and lively environment. The staff and facilities were fantastic and far surpassed our expectations. "All in all it turned out to be one of our best ever conferences and we would definitely consider returning in the future. We would highly recommend it as a great value venue."